Are you a cat person or a dog person? It’s the question that tears us all down the middle and makes us revaluate who we are as a person. Here at The Urban List, while we totally appreciate all the adorable-ness that cats and dogs bring to the table, we are here to inform you that there are some seriously other cute pets out there. Weird and wonderful pets that we once didn’t know existed are being appreciated, thanks to the likes of social media and we just can’t deal. Here are eight adorable pets that aren’t cats or dogs. If you haven’t seen one of these lil’ guys before, you’re welcome. We’re thinking their little smiles could brighten up even the darkest of our days. 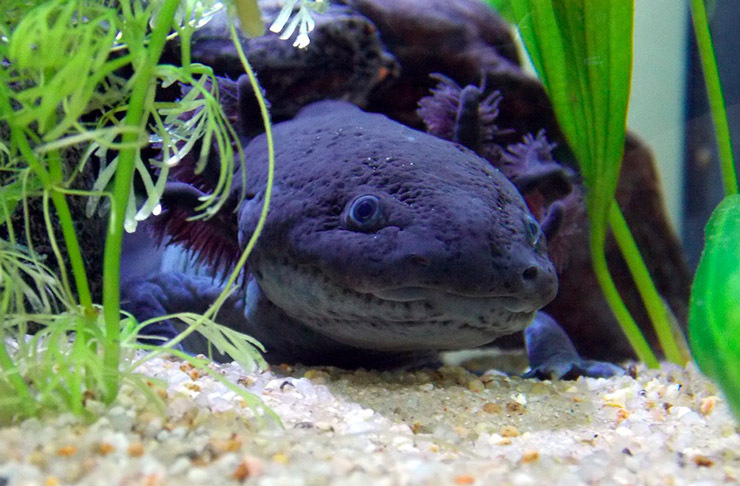 The axolotl, also known as the Mexican walking fish, is an amphibian that is increasingly becoming a popular choice of pet. Nawww. This freaky thing spends its time in a tank but put some water on the floor and let it go for a walk! 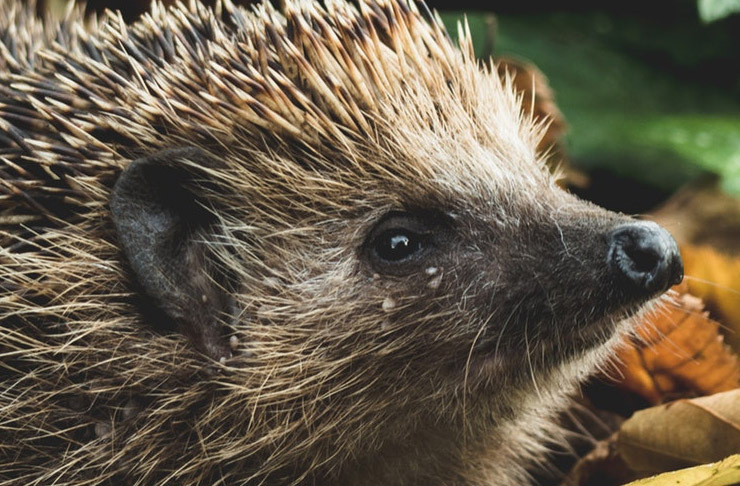 You may not have taken the time to give these spikey critters the attention that they deserve, but we’d like to address the fact that hedgehogs are in their own league on the adorable scale. Known for hiding and being shy, the face of a hedgehog has the ability to bring a smile to the face of anyone and everyone. Another Paris Hilton fave is the pig. 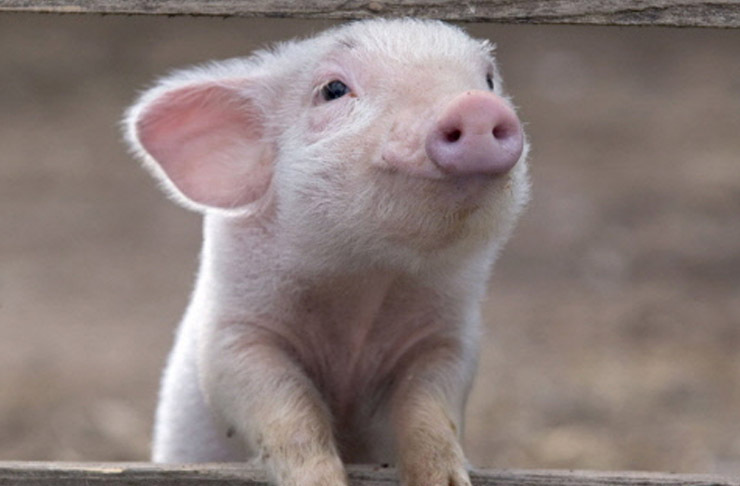 After Charlotte’s Web and our attachment to Wilbur, the world could not deny the cuteness of having a pig for a pet. And, in fact, many people do! Pigs are known for their big personalities and their Pinterest-worthy hilarious and loveable expressions. Naw. How could we create a list of adorable pets and not mention the robust little trooper, the chinchilla! They have become a very popular pet, but need a lot of love and care. If you’re up for the challenge of looking after one of these underrated little fluffballs, their undeniable cuteness is a definite plus. 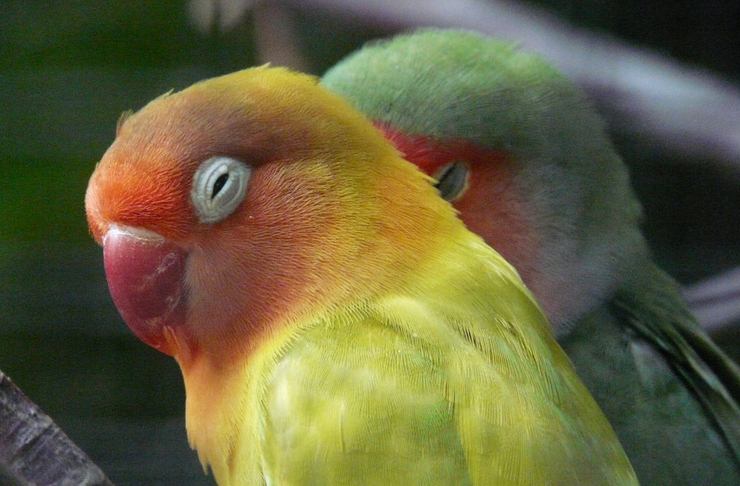 These happy lovebirds are better kept in pairs and are outrageously cute. Much smaller than their parrot counterparts, they’re covered in Rastafari coloured feathers and just love being social. A word of caution: these vibrant little fellas can be pretty vocal, so don’t get them unless you’re used to noise. 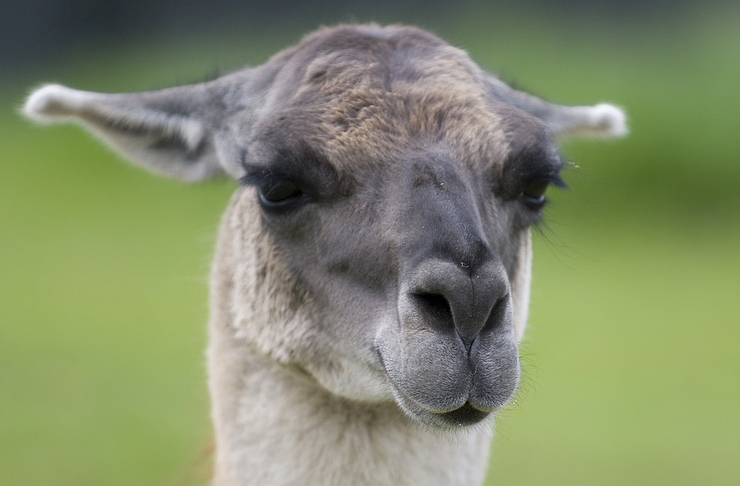 Here Down Under, under the proper circumstances, you can actually own your own pet llama. We don’t need to convince you that these wonderfully weird creatures are cute. Known for their cheeky smiles, and smug expressions, this quirky animal has a special place in our heart. 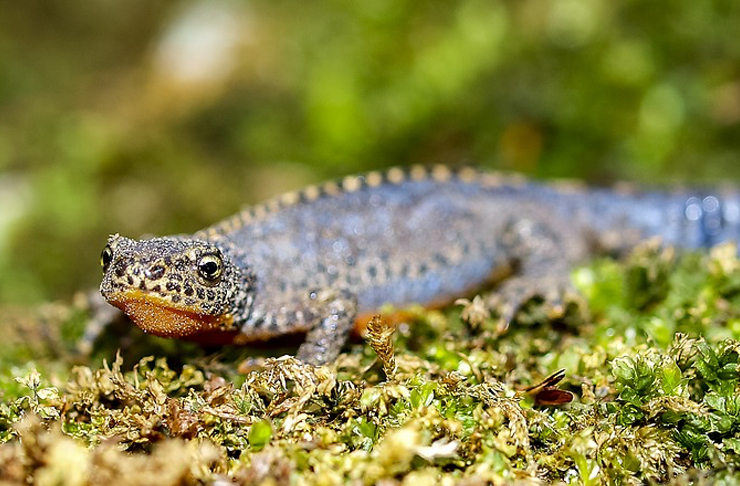 Depending on what floats your boat, Newts can be considered a cute pet to have. We mean, our only reference is Matilda, but from what we can tell they're a whole lot cuter than Miss Trunchbull would have you believe. They can live for up to 30 years and are an easy pet to keep. The humble tortoise is extremely cute, and if you’re after a quirky pet, this might just be the one for you. It’s little face and friendly attitude make for an undeniably adorable pet. 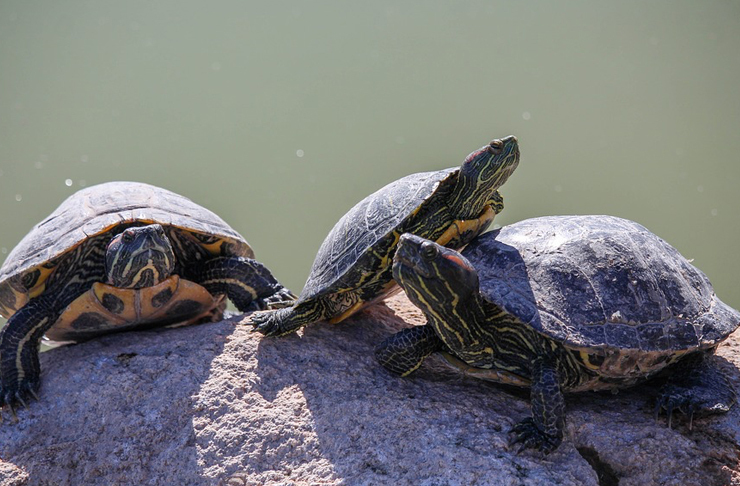 Side note: these stubborn shelled friends can live for up to 100 years, so you’ve gotta REALLY want a tortoise before you commit. Thinking you'll stick with a dog? We reveal your perfect dog breed based on your star sign.